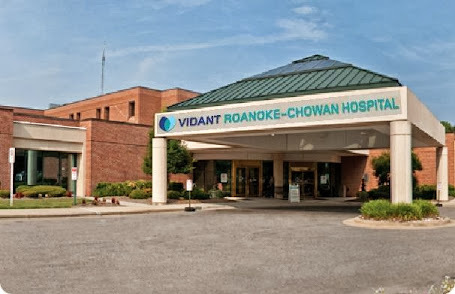 Continually seeks to improve quality of services provided and actively participates in unit-based as well as hospital and/or Vidant Health based quality initiatives. Demonstrates financial stewardship by carefully and responsibly assisting in the management of the financial well-being of our organization through submission and implementation of cost-saving ideas, avoidance of waste in supply use, adherence to staffing matrixes and effective time management and prioritization. Demonstrates the knowledge and skills necessary to provide service appropriate to the patient population. Determines diagnosis of speech, language and swallowing disorders based on results obtained from evaluation and makes referrals as necessary. Interprets results of evaluation to patient or family as appropriate. As directed by the supervisor may have additional duties as required. Demonstrates effective computer skills for electronic charting, billing. This is a PRN (on an as needed basis) position.